Make your awesome business ideas a reality with us, the fresh new designs and custom made architectures for modern startup. The need for mobile-ready websites and mobile applications continues to grow. 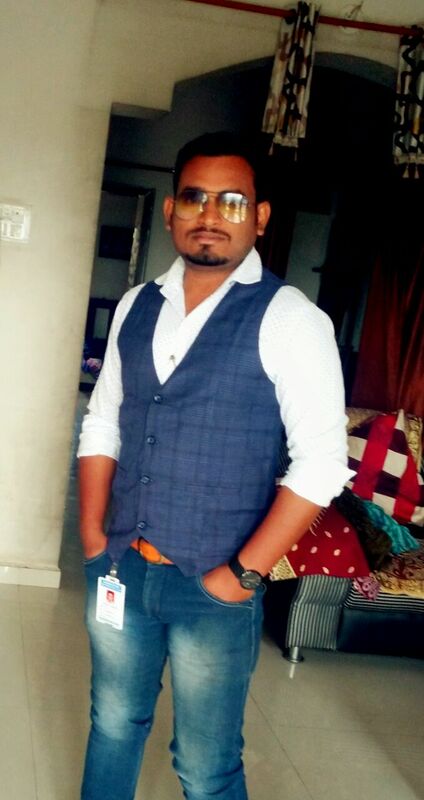 Pinnaculum Technology Pvt. 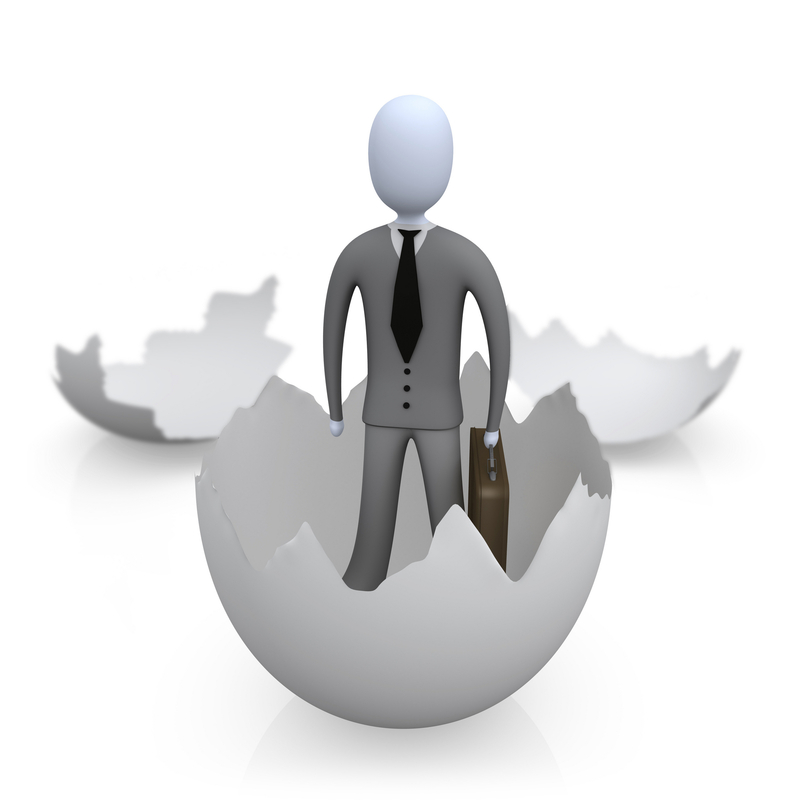 Ltd. has a large pool of experienced mobile software designers and developers. 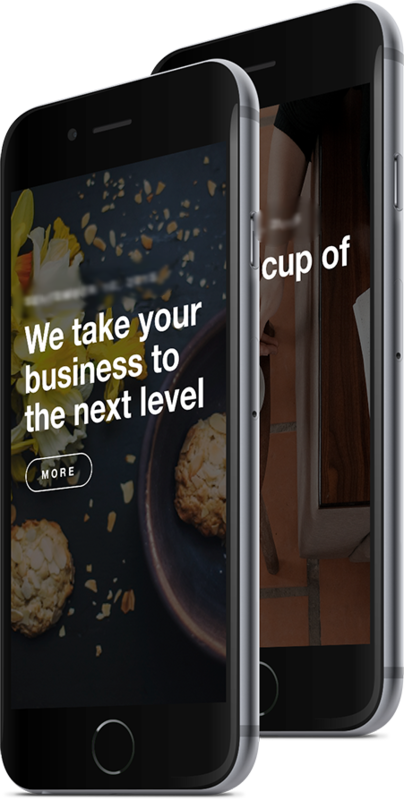 This Helps its clients leverage mobile development and outsourcing services to improve their business platform so that they can compete with more flexibility, security, reliability and accuracy to the clients, satisfying all their requirements in the mobile marketplace and achieve higher ROI. We combine both creativity and imagination to render the 100% user-friendly and interactive web applications and web solutions. The team of our skilled developers is capable of handling programming and development services, covering the needs of our global clients. 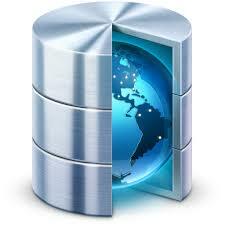 Our programmers make complete use of this open script programming language to create the pages with dynamic interface. 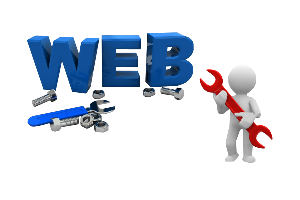 Codes for any given web page are created to be functional as well. Pinnaculum is a full service digital agency that empowers your business online. From ideation to execution, we design, promote, use search-engine-optimization and host your web requirements at affordable costs. We have been instrumental in getting our clients to the forefront in the online space.Our website designs have garnered praise for the consumer experience they deliver, while eliciting testimonials and word-of-mouth referrals. As a creative agency, we always offer you our creative best. 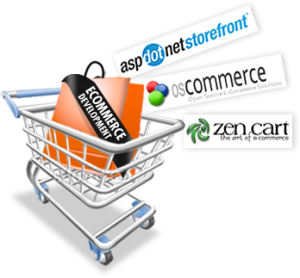 When it comes to developing an eCommerce website, or an eCommerce redesign, you need a partner that is focused and experienced in providing companies the best in professional e-Commerce web design solutions. With a team of experts under one roof, goal is to offer you all of the necessary design, development and search marketing services needed to be successful online. Our full-service approach allows us to ensure your overall success. We understand the complexities and challenges you face in implementing robust solutions for your business critical products. 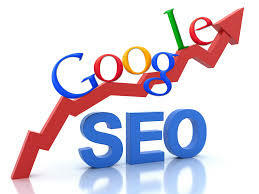 Ranking websites high on google is our forte. From laptop to full organisation, he traveled tough road, A commando, armed with the latest technology and a huge warehouse of knowledge, he leads by example and is here for the long haul. His strong belif in giving back more has borne rich fruit, both for his employees and clients. We love our brands. We tend to be faithful to them. Most of them because we grew up with them or have come to embrace them for various reasons – that’s called “brand loyalty”. This people are biggest asset for every organization and, therefore, to draw, motivate, and preserve the most skilled employees and assign them to jobs for which they are exceptionally well suited is a responsible job of human resource. 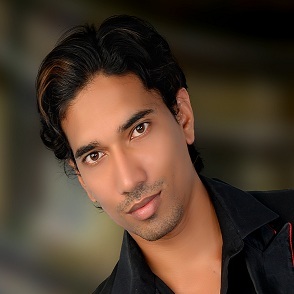 Pinnaculum is 3+ years young IT solution provider Company. 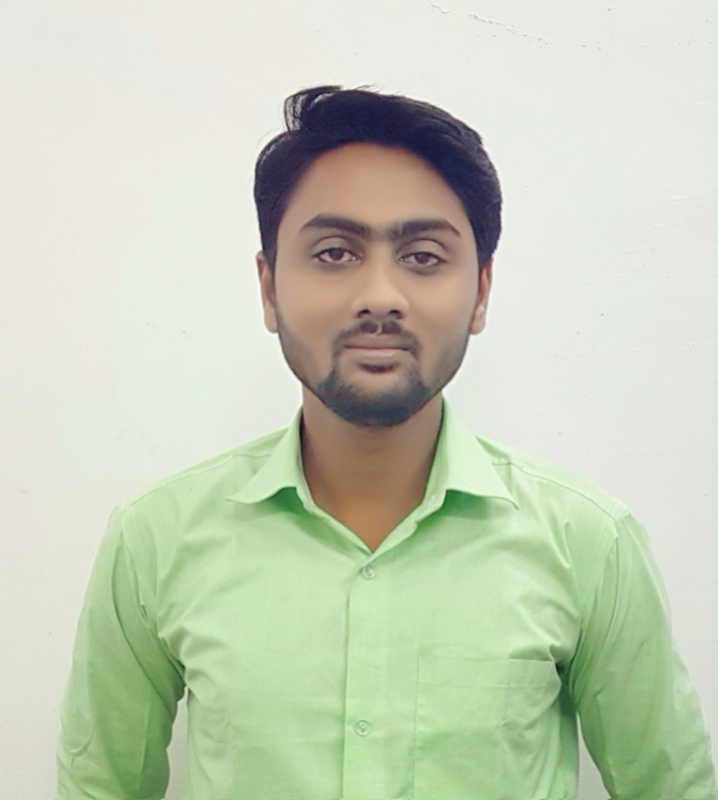 Having a rich experience in Software Development Services. 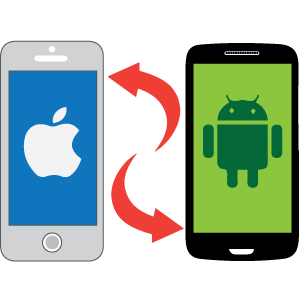 The organization is a proven partner for many of its clients when it comes to mobile application development and web development. Team Pinnaculum cherishes its adroit experience in domains like Education, E-commerce, Finance and Logistics Management. We have a well experience team on Android application developement, website development and designing. We started our professional career in 2012 by working with companies focused on IT outsourcing business. This gave us the necessary hands on experience of working with different engagement models of IT outsourcing industry. Over the years we have worked with many off-site IT projects. Working with customers globally has given us an unique insight into subtle geographical & cultural differences in customer expectations and attitudes. This valuable experience of managing customer expectations and aligning them with company's deliverable defines our company's success. 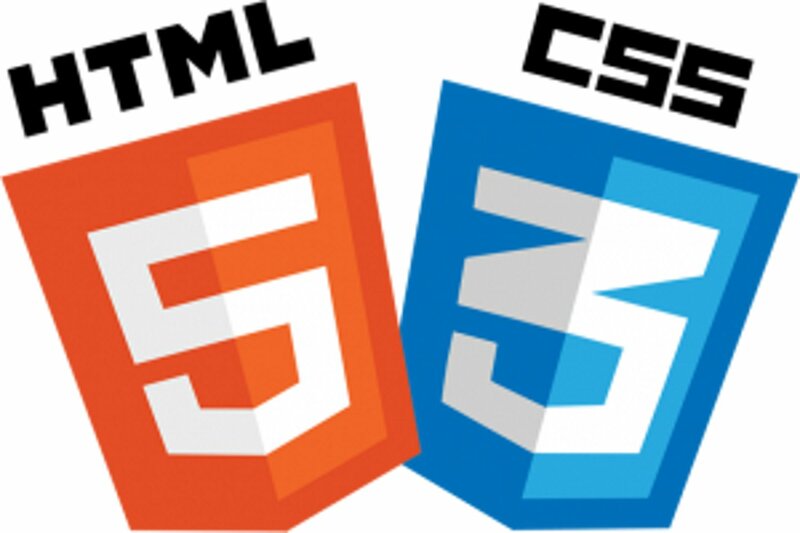 HTML5 and CSS3 have revolutionised the web. Designing is much easier, clean and smooth with the help of HTML5 and CSS3. 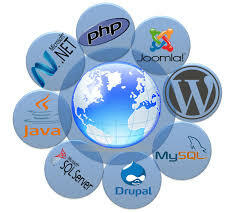 With some genuine features, web developers have given and enormous power to develop web applications like never before. 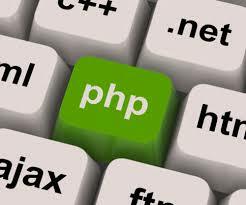 CodeIgniter is a PHP framework that helps in building lightweight, scalable, flexible and powerful web applications. Providing various methodologies, codeIgniter turns out to be a winner, helping developers use some powerfull web applications. 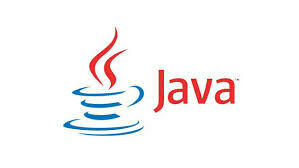 There is no any sector which java haven't touched to. Its seamless architecture mesmerizing developers over the decades. Start your Java carrier with our Java Training.This Training covers basics of Core Java. It also prepares the Students to appear for Oracle's SCJP Exam. The human race being surrounded by androids everywhere, our motive is to not only develop performance oriented applications but also develop developers for this platform. 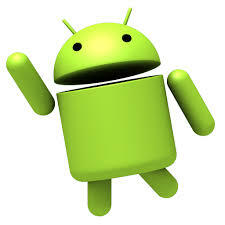 This is Job Oriented Training on Android. We give assurance about your workability on Android Platform. Pinnaculum Infotech is IT Company specialized in Web and Android Application Development. We have a workforce dedicated skilled software professionals. ON WHAT TECHNOLOGY WE WORK? Pinnaculum Infotech is capable of executing projects of any size and complexity with its competence across Microsoft .NET , Java, Open source technologies. Pinnaculum Infotech recommends and uses the appropriate technology to satisfy real world business challenges. 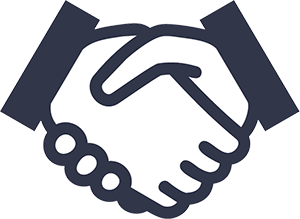 We make recommendations based upon what is right for our clients business, we rely upon latest commercial and open source tools to solve real business problems. Pinnaculum Infotech, we understand that every business has unique requirements. 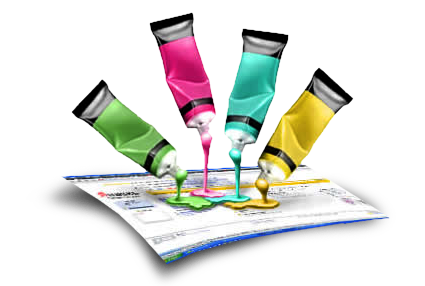 You can put down your specifications and preferences and we will incorporate these into the site appropriately. Our team will start work after a thorough understanding of the nature of your business so that we can include the exclusive features of your business and firm on the site. HOW CAN YOU BE CONFIDENT OF THE QUALITY AND RELIABILITY? At Pinnaculum Infotech Quality is a main priority. We do everything to ensure our customer satisfaction. The goal of our company is to build customized projects that meet the highest standards of quality. We "get into your head" and develop a deep understanding of your needs, wants and expectations. The result is an exceptional product. WHAT TIME ZONE IS PINNACULUM TECHNOLOGIES IN? We are located in UTC+5:30 GMT time zone. The exact time of contact is certainly whatever suits you best, but it is best to make a time at which you can meet daily. A planned daily meeting makes the development process go much more smoothly. WHAT IF YOUR QUESTION IS NOT ANSWERED ON THIS PAGE? by Pinnaculum Infotech Pvt. Ltd.